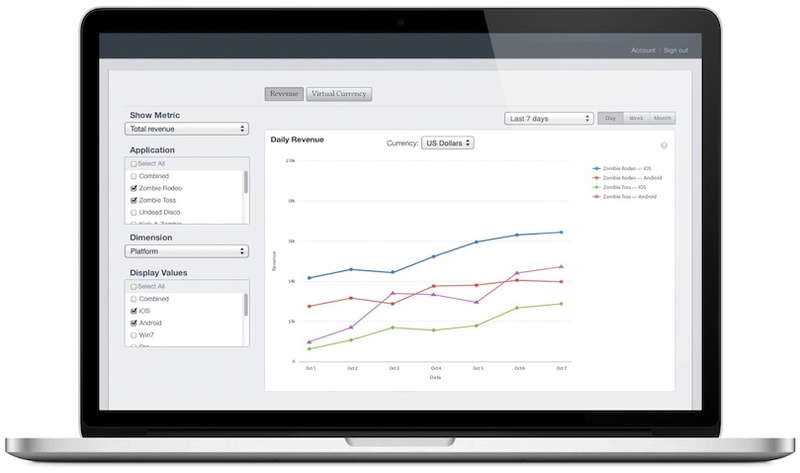 As a product manager at Medio, I was responsible for leading the design and development of a mobile analytics product for customers in retail, media, and gaming verticals. I successfully launched a number of major features such as app revenue analytics, targeted promotions, as well as data collection SDKs for Android and iOS. My work involved market and customer research, defining product requirements, designing process flows and UI mockups, and guiding the overall design and development of the product from concept to launch.